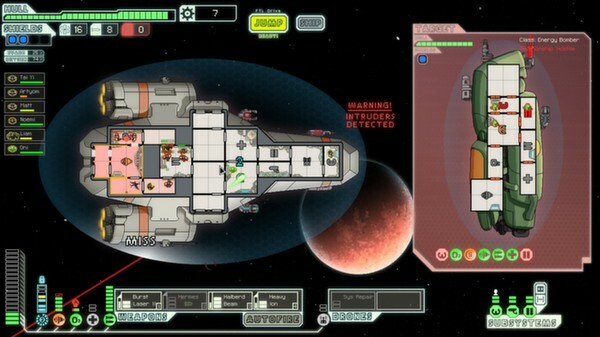 FTL is a spaceship captain simulator in a randomly generated universe. 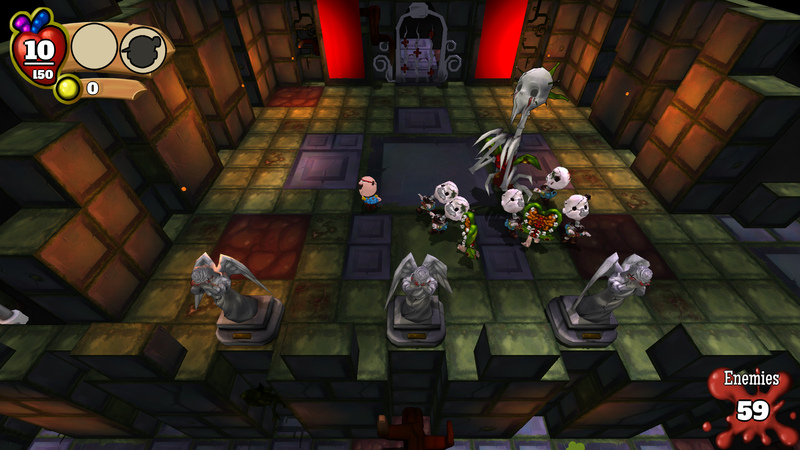 It’s built like a roguelike, so death is permanent, and the entire universe is created anew each time you play. My soundtrack has a chiptune style mixed with a deeper, more cinematic vibe, but without an orchestra. The soundtrack won many awards and nominations, including a nomination for Soundtrack of the Year by IGN. 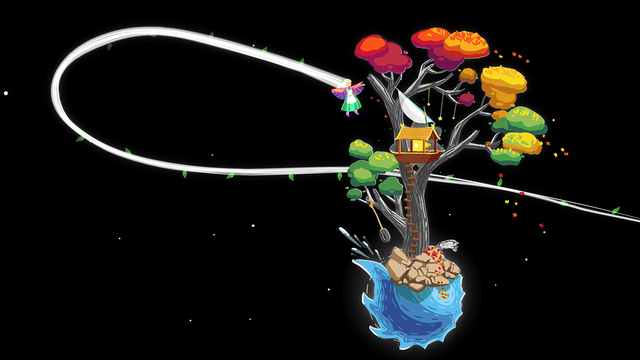 Gravity Ghost is a non-violent, beautifully illustrated platformer with gravitational physics and a quietly affecting story. My soundtrack is a mix of electronica and unusual instrumentation. 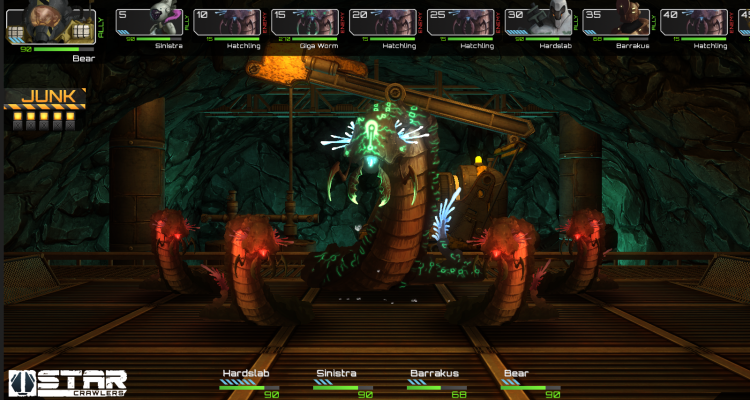 Star Crawlers is a first-person dungeon crawler in the tradition of classic PC games like Eye of the Beholder, Lands of Lore, or Legend of Grimrock. The big difference here is that it takes place on derelict spaceships and alien planets, and everything is procedurally generated. StarCrawlers sounds like gritty, glitchy electronics mixed with exotic instruments and a string orchestra. Get the soundtrack: not finished yet! If you had a detachable head, would you stick it on a chain and then whip it around like a flail to smack people around? Me too. That’s why I’m making the music to FranknJohn, a roguelike brawler inspired by games like Zombies Ate My Neighbors and the Binding of Isaac. I’m using Danny Elfman and my favorite game music site OCRemix as direct inspiration for the soundtrack. Hear a sample of the soundtrack here. A creepy, first-person murder mystery, coming sometime in 2015. My music is a mix of jazz and horror. 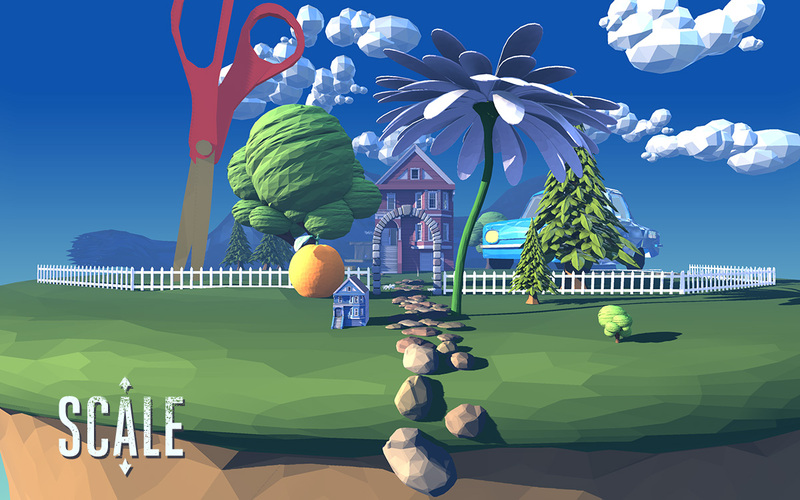 Get the game: in your browser. Play the free demo here. A goofy point-and-click adventure game in the style of old LucasArts games? Sold. 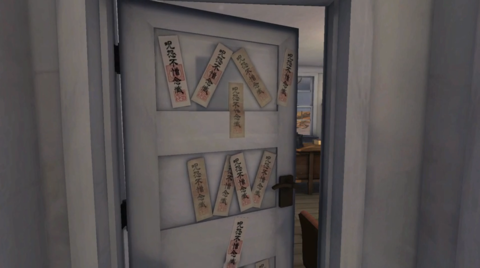 You play as a paranormal detective and take on a series of cases. 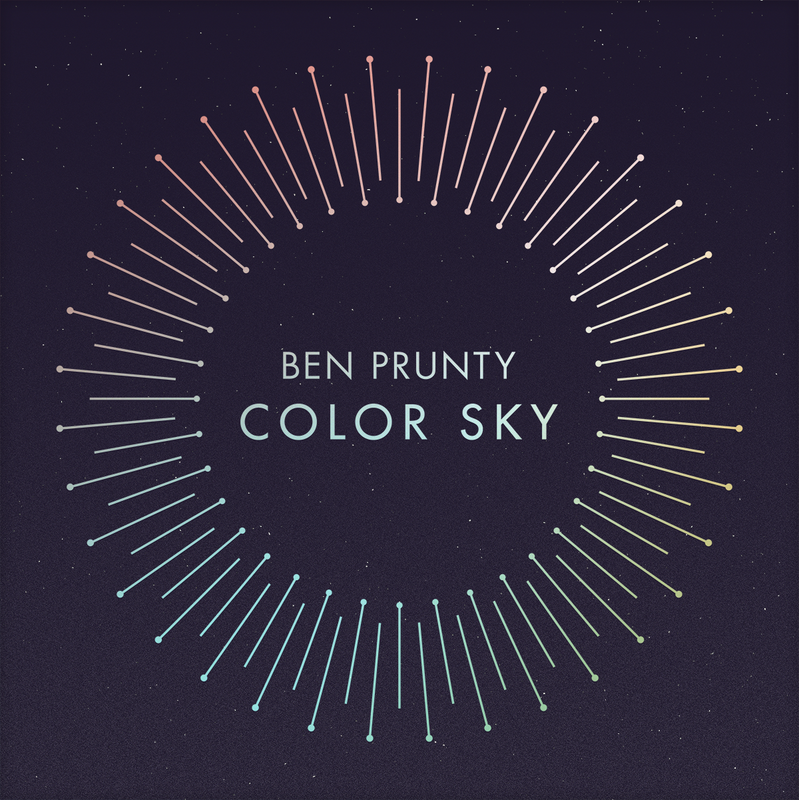 Color Sky was written as a response to the many, many FTL fans telling me they listened to the FTL soundtrack while they worked or studied. It’s filled with groovy, dreamy electronic music. These albums are collections of older works, either from cancelled games or my own personal projects. They are incredibly eclectic in terms of style; you’ll hear electronica, orchestral, surf rock, ambient, funk, circus music, and other random stuff. Both albums have a great sense of fun. 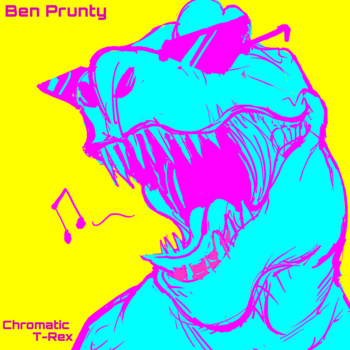 Chromatic T-Rex is free! I use my blog to share advice with other people who want to get into games as a career. It’s become what I consider to be an important part of my job. If you’re interested in making music for games, this article is probably a good place to start.